Forum member Bud Marston is known to many of you as he has a passion for getting his early FHC as near Factory Fit correct as possible. 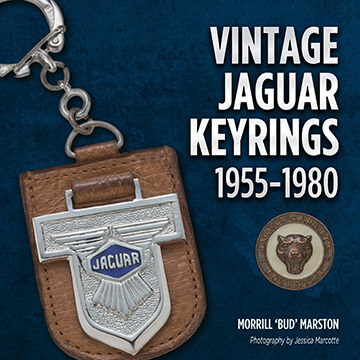 His other passion is Jaguar key fobs and he has now produced a stunning book detailing his large collection. It is truly awe inspiring in the quality of the photos and the research he has gone into to find the history behind both Factory and after market fobs.